Radial Engineering has announced StageDirect, an active direct box that adds a mute switch for silent tuning or switching instruments without having to turn down your PA or stage amp. When the footswitch is depressed, all outputs except the tuner output are muted. 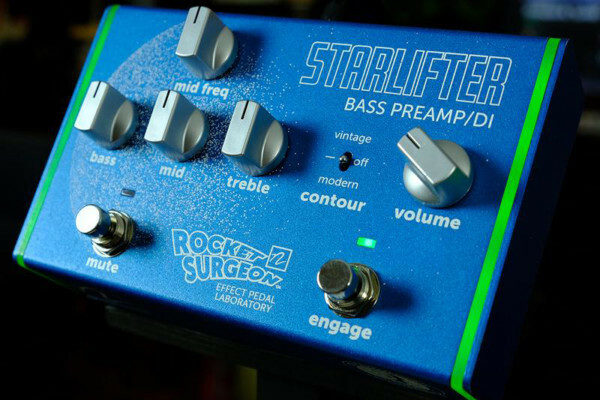 Other features on the StageDirect include a 180° polarity reverse switch, a -15dB pad, and a high-pass filter, all of which are top mounted for easy access. 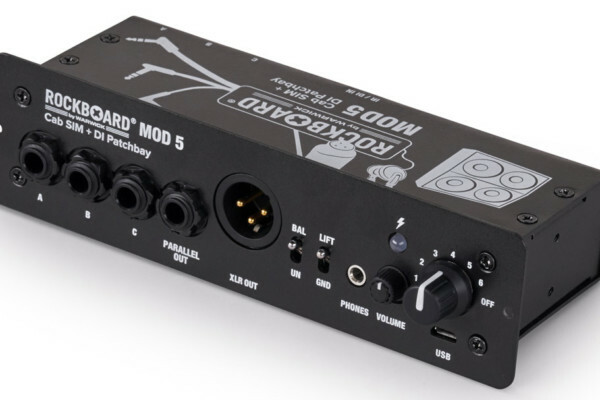 Besides an instrument input, balanced output, and amp output, a Remote control input allows for an external, non-latching footswitch to be connected for a stage tech to enable the mute when switching instruments. The new box is built with 14 gauge steel and finished in baked enamel for durability. The Radial Engineering StageDirect is shipping this month with a retail price of $250. For more info, check out the Radial Engineering website. This pedal looks too big for what it does. I like my pedal board small. Kinda pricey but a cool idea. Totally agree. Mike Merrit (Conan O’Brien Show) uses a Boss pedal tuner to mute the bass signal during the interviews (I’m not shure if it’s a live tv show) . 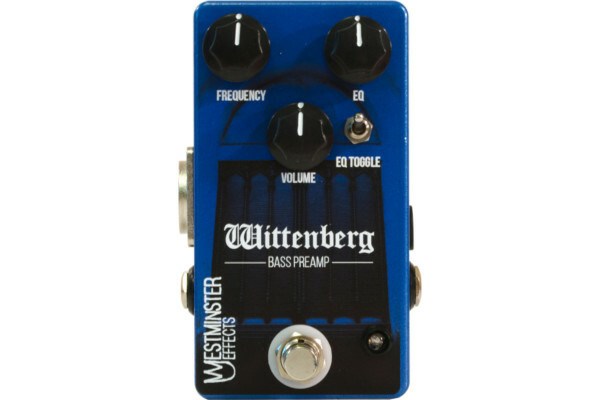 You can get a pedal tuner and a decent di for less than 250 bucks. This reminds me of the Boss TU-1000 – huge, overpriced and has nothing new to offer.